As a trades person there are a number of things you can claim to reduce your tax. Sometimes you are better off registered as a company instead of a sole trader. Plus the legal benefits. It’s important to know what you can and can’t claim on tax in your shop. A stocktake is always important at the end of the year so you can write off any losses. As a contractor there are some important tax benefits that you can take advantage of. Ellen works with dozens of contractors and advises them on specific actions they can take to minimise their tax. Working in the mines, your likely to have high levels of tax on your income. There are a number of strategies we can use to legally minimise your tax. As another high incomer it’s important to structure yourself so you can claim the maximum deductions. Ellen will help you plan your tax strategy so you end up with more money in your pocket. To get the best return on your property it’s important to claim every possible deduction. If your property is also negatively geared then Ellen could potentially save you $1,000’s. Read news from the finance, technology, and business industries to keep up-to-date with important information for you and your business. You will also be able to subscribe to our newsletter to get news and updates sent straight to your inbox. 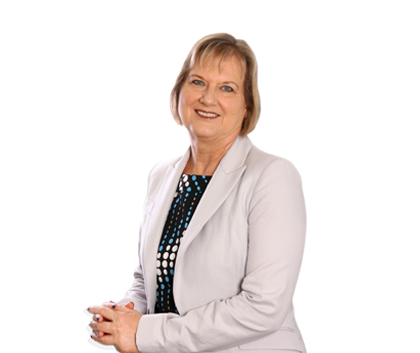 Ellen has been a qualified accountant for over thirty years. She is a member of the Institute of Public Accountants and has been working in taxation services for 17 years. Ellen is equipped with the latest technology to provide you an efficient, professional and a speedy tax refund usually around 8 days depending on the tax office. Copyright Ellen Miller 2019. Website managed by Increaseo.